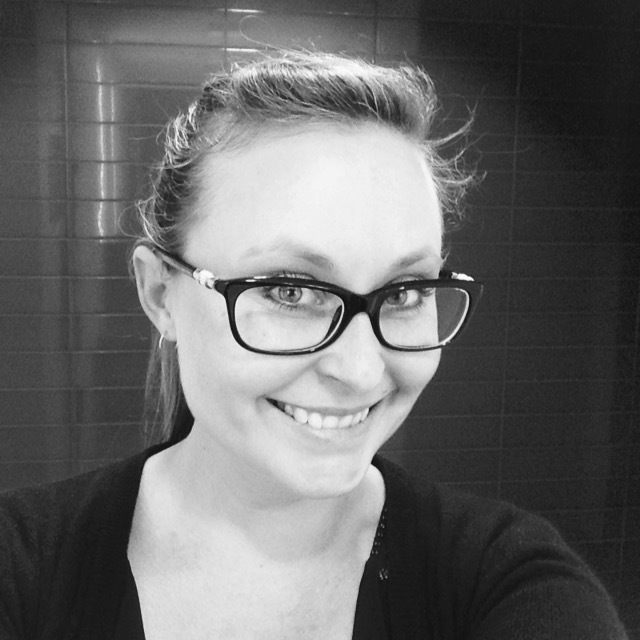 Jessie Holton - Aussie SU Demo : Thoughtful Branches Step It Up! Thoughtful Branches Step It Up! Today I have a Step It Up tutorial for you, using the gorgeous Thoughtful Branches Bundle - I love this set!! 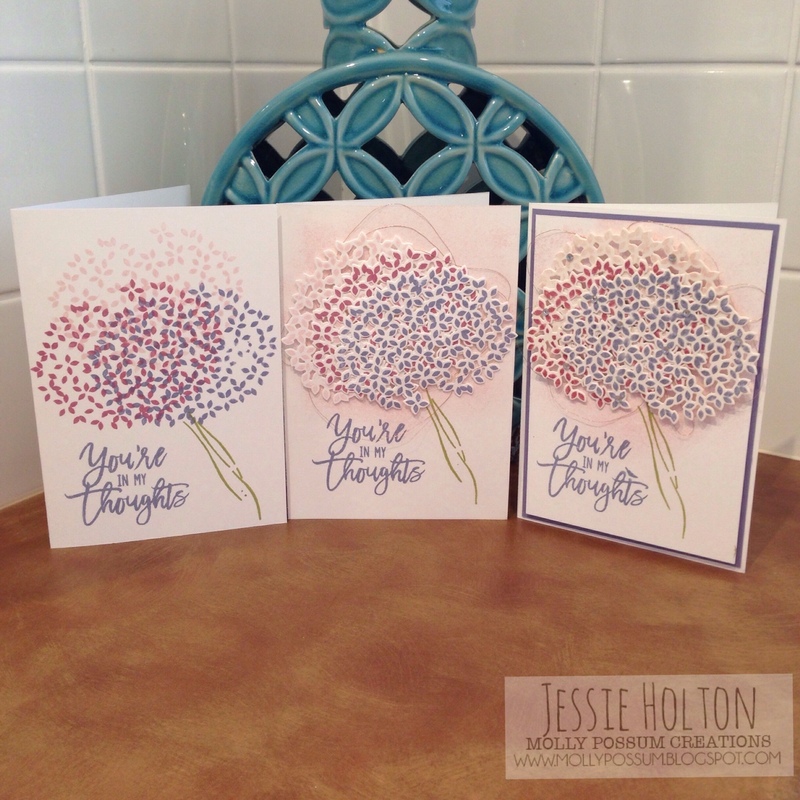 Here are three quick & easy cards to achieve, just adding a little more to each one, so you can see the difference that just a little extra product can make. I have used a thick Whisper White cardstock base for all cards & the inks I have used are Pink Pirouette, Sweet Sugarplum, Wisteria Wonder & Pear Pizazz. 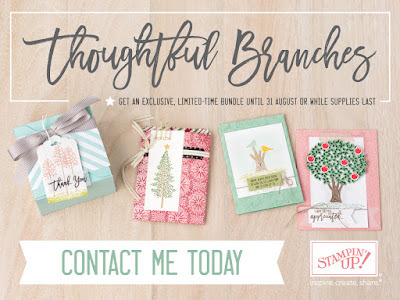 I have only used stamps & dies from the Thoughtlful Branches Bundle. For this first card, I simply stamped directly onto the cardstock. Even though there's not much to it, it's still a really pretty card! For this second card, I have stamped the flowers onto another piece of Whisper White cardstock before cutting them out with the matching die, gluing them together with Tombow & propping them up on Dimensionals. I have twisted some Copper Thread underneath & also sponged the base with Pink Pirouette. The stems & sentiment have been stamped directly onto the card. And lastly, I have added a layer of Wisteria Wonder cardstock & propped the Whisper White base up on Dimensionals. 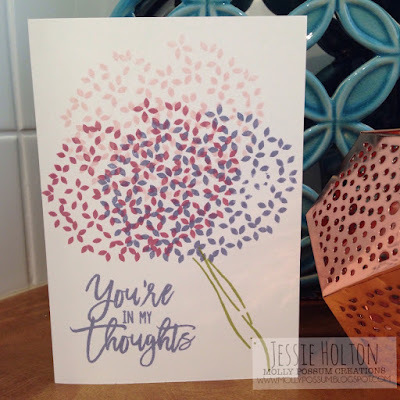 I have stamped the flowers onto Shimmery White cardstock this time & also Spritzed the stamps with water in between inking & stamping them, to give them a mottled look. I have also added some Rhinestones to the centers of some of the flowers. 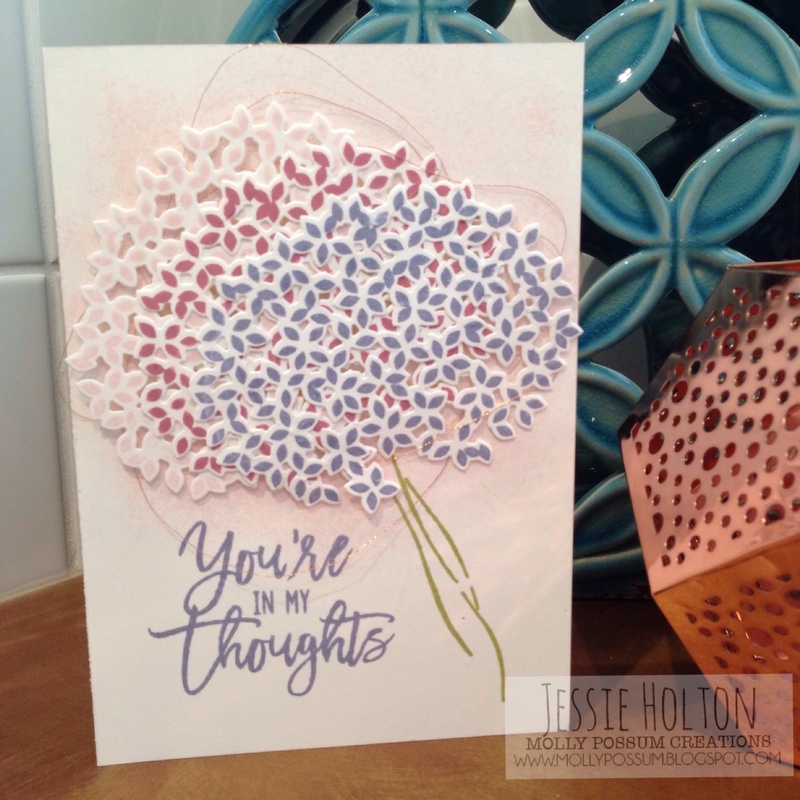 I have entered this last card into the Crazy Crafters Team Project Highlights for this week. You can see all the entries & vote for your favourites here from 6.30pm Friday 12 August. Happy voting! So, how about this AMAZING Limited Edition Thoughtful Branches Bundle! I'm in love!! Are you? This set is only available 2-31 August or until stocks run out! Click here to go to my Online Shop. Remember to use the current Hostess Code (top left hand corner of my blog) at the check out & you will be eligible for a THANK YOU GIFT for shopping with me! Learn more here - be sure to click YES, you allow me as your demonstrator to contact you, otherwise I won't be able to forward you your thank you gift. This code is updated every month. For orders $50 & above, plus post, the free gift of the month - see the sidebar for this month's free gift! Want to Enlist in my Classes? 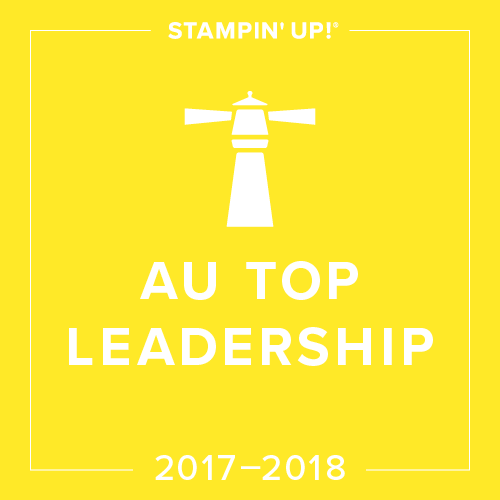 See my full list & register here. Participation available in person (Clifton Springs, Victoria) or by post, with instructions included. Get the new Annual Catalog!! 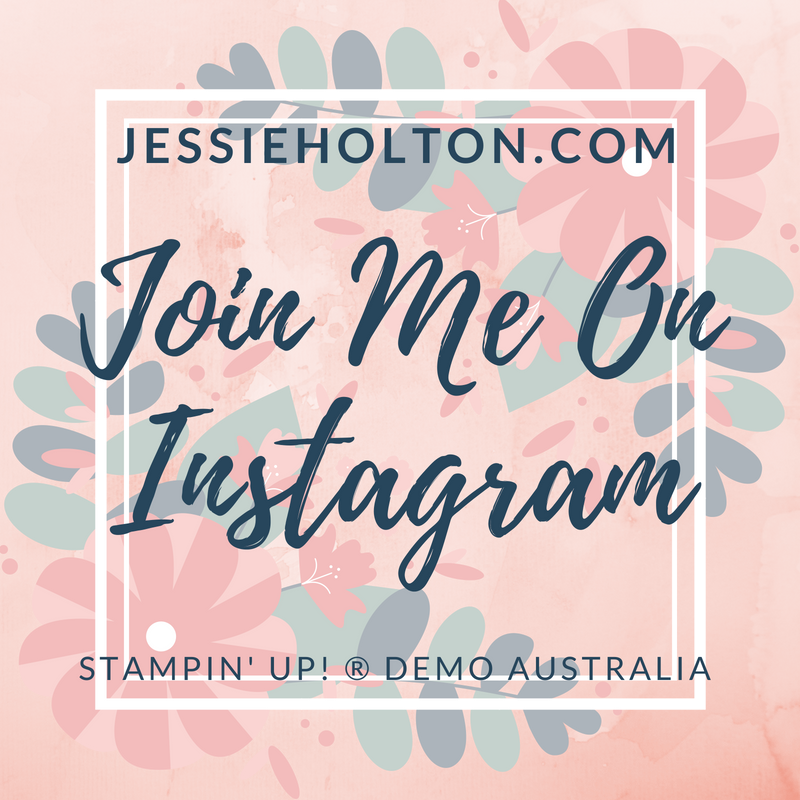 If you live in Australia & don't have a Demonstrator who you currently order through, click here so I can send you the new catalog. I will also add you to my newsletter (if you're not already receiving it) so that I can let you know about future catalog releases, deals & savings to be had! If you don't want to receive my newsletter, simply unsubscribe from the first newsletter you receive. Want to have all the ribbons & papers without the big price tag? Check out my Shares here! Want to save at least 20% off on your purchases? 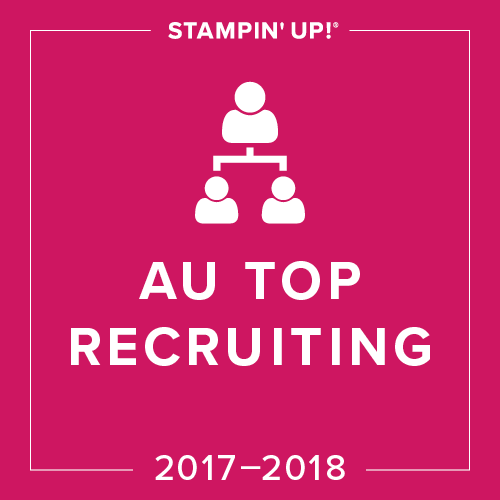 I am always looking for craft addicts to join my incredible Team of lovely people from all over Australia! Turn something you love into much more!! Get $235 worth of your choice of product for just $169!! Plus a minimum of 20% off all future purchases! 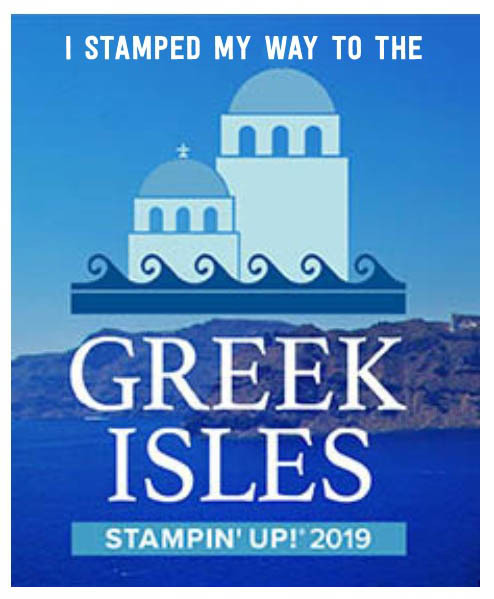 Click here to join! Note: to join my team or purchase from me, you must reside in Australia. I like the way you layer your card!Good job. Very clever ideas for stepping it up! Lovely cards. What a great idea to showcase this set and how you can dress up the card! Host Code Club - Free Gift for August Orders!